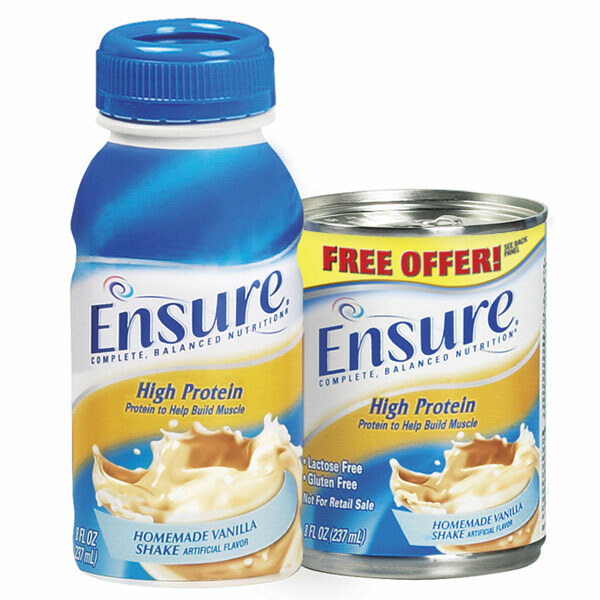 Ensure High Protein is suitable for use by patients who are at nutritional risk, experiencing involuntary weight loss, recovering from illness, injury and surgery, or who have or are at risk for pressure ulcers. For interim sole-source feeding. For oral use. Flavor: Homemade Vanilla. 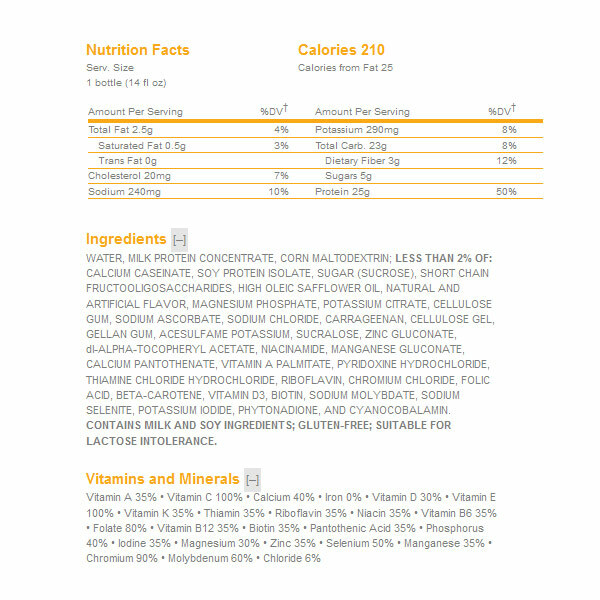 8 fl oz (Case of 24).